computer trickz: Free Domain For 1 Year !!!! 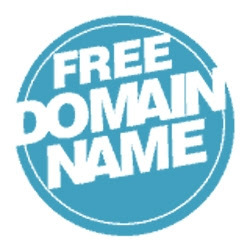 Free Domain For 1 Year !!!! get free domain with .ina indian website. BuilD your Blog as a website for 12 months just visit this website and registered! !